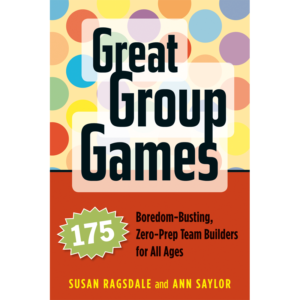 This is an indispensable resource with more than 150 “best of the best” thought-provoking, varied, and engaging activities to energize and inspire any group of young people, ages 12-18. This indispensable resource presents more than 150 “best of the best” thought-provoking, varied, and engaging activities for ages 12 to 18 that will energize and inspire any group of young people. Grounded in Search Institute’s 40 Developmental Assets® framework, these games and projects explore a wide range of issues that affect youth development, including family communication, school climate, peer relationships, service-learning, and self-esteem. 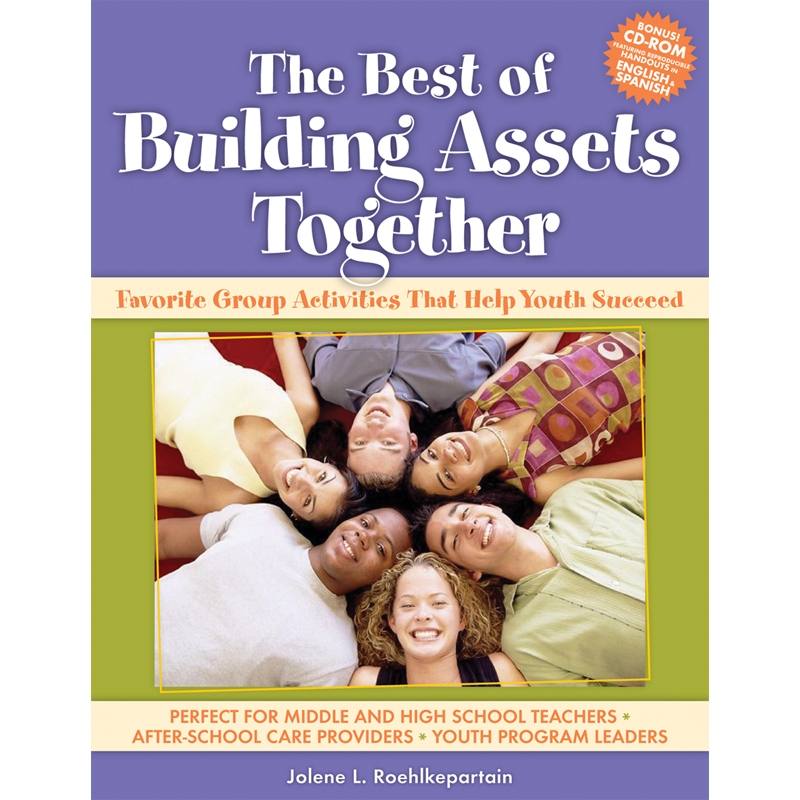 The book includes more than 25 new activities as well as dozens of favorites, all updated with input from asset builders across North America. From physically challenging to thought-provoking, engaging to reflective, each activity focuses on a unique concept and offers a creative vehicle for studying a topic such as leadership, diversity, and community involvement (among others), allowing team leaders to empower young people to discover their own strengths. 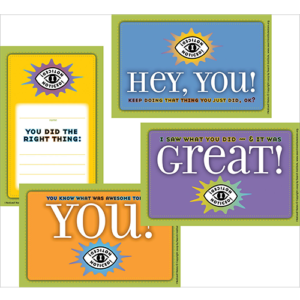 Includes real-world tips from educators and youth providers with over 50 reproducible handouts in English and Spanish.